"A component of the operating system has expired"
During booting, select Setup. Different computers use different keys for this. Some could be Esc, Delete, F2 and so on. On my PC it is F10. Change the date in BIOS to some date before 2015. You may have to experiment but the principle is that the BIOS date should be earlier than the expiry date. I set mine to 2008 and all was well. The Tensions of this Realm The earthly realm has its struggles. The most fundamental are those to do with our being and identity. Being is fact, not philosophy. Whether we are butterflies or mountains, we are. But beyond being and all its attendant mysteries, is the practical strife for sanity and balance in an increasingly insane world. How to Save Windows Print Screen (PrtSc)Its as easy as ABC. 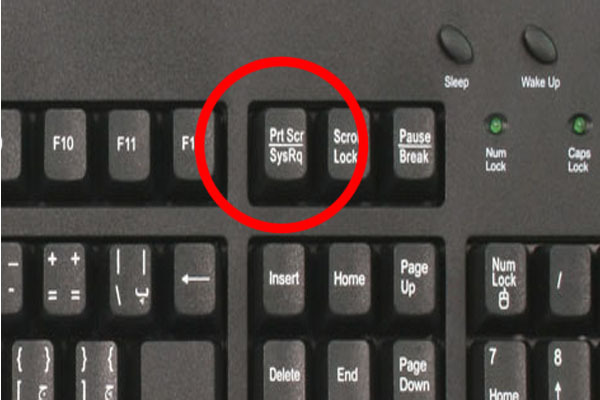 The key on your keyboard with the letters "PrtSc" (or "Print Screen") takes pictures of your entire screen. If you press Alt and PrtSc at the same time, it takes pictures of the currently active window that is open on your screen. But none of these options saves the picture to file. Instead, the picture is saved in the Clipboard. You can Paste this picture into a Word document or any other application that allow images to be inserted which includes most graphics editing software.